Too engaged to drop by the office? Opt for the courier service and have your rental device delivered to your door! 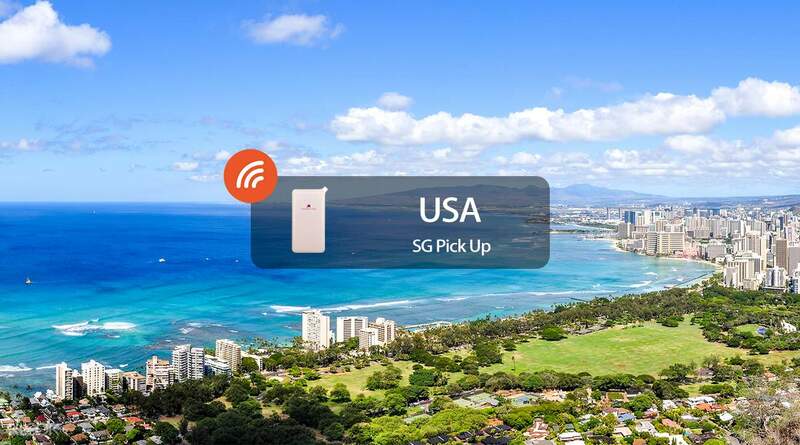 Enjoy a consistent WiFi service and stay connected with your friends and family as you explore the USA with this 4G Pocket WiFi! Simply book the device through the Klook website/app, pick up the device at an office conveniently located in central Singapore, and you're good to go. Once your trip is over, just head back to the same office on the next business day to drop it off. If you're too engaged to pick it up yourself, you can also opt for a hassle-free courier service (one way or two way) and get your pocket wifi delivered right to your doorstep! 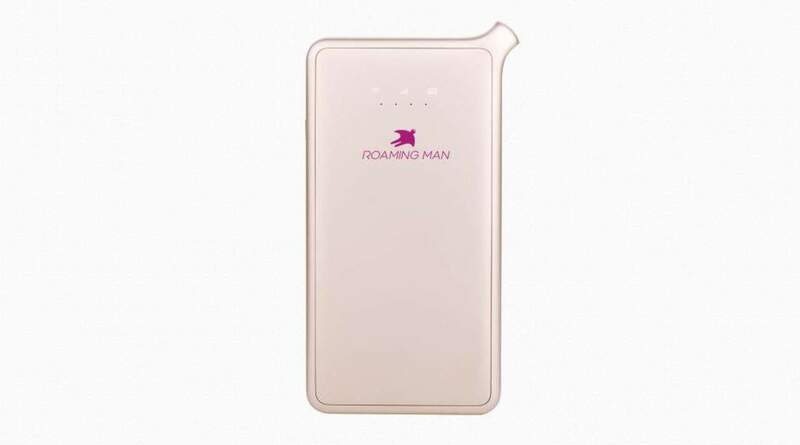 Surf the internet during your travels with the use of a high-speed connection, with a 500MB daily data allowance, by bringing along this pocket-sized device, perfect for sending those cute holiday snaps at popular tourist hotspots or to look at maps for directions. Traveling with a group? No need to worry, as this device can also connect to five different devices all at once! Get WiFi access in the USA, Canada, and Mexico with this lightweight pocket WiFi!